Starbucks Coffee has always been known to have a bit of a green thumb and today's deal is nothing new. 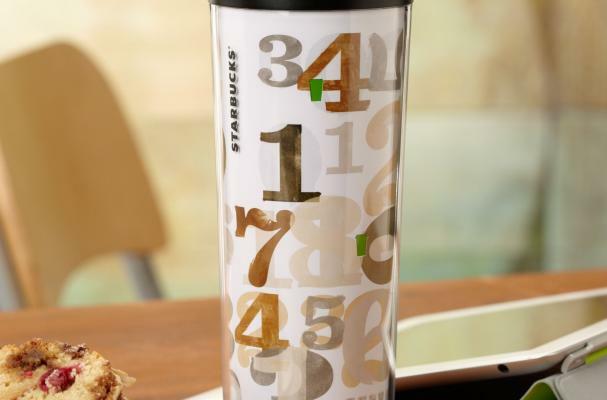 If you buy the 16-ounce "Free Brewed" Tumbler (seen above) at a Starbucks store or online, you will receive free brewed coffee for the entire month of January. Free coffee for the month of January. Just present your cup to the barista during January and you'll receive a free cup of coffee each day. The Tumbler costs $19.95.